There are two things we are unaccustomed to here in Cleveland Ohio: Sunshine and Touchdowns. We are all praying that Johnny Football solves the latter but for today we are expecting sunshine and I plan to spend it doing a WOD and then some pool time with my girls. I love spending time with my girls outside but I don’t love the pool the way they do and it’s for one simple reason. 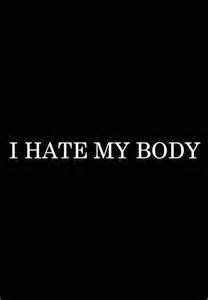 I hate my body. Does that surprise you? That’s probably not what you are used to hearing from a man but we have body issues too. The difference between men and woman is men don’t get whole articles written on it like women do. 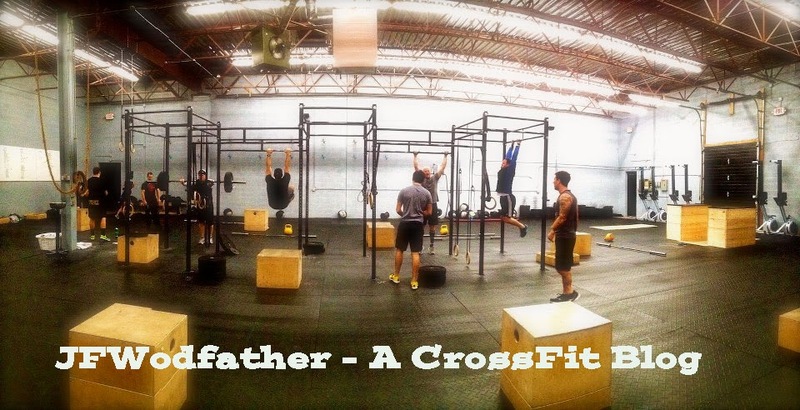 We are told from birth that we need to “man up” or be “tough” and not show weakness. Thats probably why you don’t see men’s magazines that say things like “Easy fix to burn that pesky cellulite”, “Ways to keep the pounds off without dieting” or “10 ways to trick your man into tex-mex”. Ok, I know that last one has nothing to do with body image but I do loves me some tex-mex…. Anyhoo ~ I don’t know when I really noticed that I was self conscious about my body but I do remember when I decided to do something about it. My kids were 7 and 9 and I had been divorced for a few years. I was doing what most newly divorced men do and was living in an apartment. (I love to reinforce stereotypes) It was a nice enough place and had an indoor and outdoor pool. The girls have always loved to swim and they would constantly bug me to take them. I’m a sucker for my babies so we would pack up the pool noodles and all our crap and go down there. Once we would get to the pool I would sit in a chair and watch them swim while they would ask me over and over to get in. I just couldn’t bring myself to do it. I didn’t want to take my shirt off in public. I felt extremely self conscious about my body fat and I was whiter than a baby seal and only slightly less fuzzy. At that moment I decided then that I was going to do something I had never been successful at before. I was going to get in shape. I would have done something about the whiteness but you can’t really fight DNA…. Congrats on the Tabata Times feature! Yeah man, I really dug this post as well. Is it cool if I post this to my readers as well?